'Shocking Dubstep Incubation 5' from Vandalism is a great series of Construction Kits featuring five amazing modern Dubstep Kits that give you all you need to create your own sick club hit. This pack is full of melodies, synths, basses, effects and loops. Includes WAV and MIDI formats. 'Melodies R Shocking 6' is a huge compilation of 155 MIDI and 50 WAV loops featuring basslines, melodies, plucks and piano loops. Inside you will find melodies from genres like House, Progressive, Electro, Commercial House and Pop. Vandalism brings you this collection of unbelievable melody loops recorded by professional producers and piano players. Tech House Loop Tools is a must have collection of percussive drum and rhythm loops for house, techno and garage/broken beat music producers. 'Fabulous Bangers 2' contains eight Construction kits with great sounding, warm Hip Hop tracks with the hood vibe that you may recognise from the most famous artists! If you're sick of the Trap sound that has infiltrated all sample packs, then look no further. No Trap included! 'Fabulous Bangers 2' contains eight Construction Kits with 102 loops and a total of 1.58 GB of multi-format material. Loops are ready to use in your favourite sampler or sequencer, both hardware and software, including Logic, GarageBand, Soundtrack, Digital Performer, Sony ACID, Ableton Live, Adobe Audition, Cakewalk Sonar, Pro Tools, Emagic EXS24, and many more. Guitar Player Vault is a popular magazine for guitarists. It contains articles, interviews, reviews and lessons of an eclectic collection of artists, genres and products. 32 and 64-bit, virtual analog and wave synthesizer for Audio Units, VST hosts featuring 3 VA + WAVE oscillators, 16 oscillator combine modes, 32 steps arpeggiator with MIDI out, 8 destination matrix modulations, 3 LFOs, 3 ADSR envelopes, unison, chorus, delay and limiter effects, high-quality sound and analog modeled filters. aithfully modeled after one of the most sought after studio compressors in history, the CA-2A T-Type Leveling Amplifier puts the silky, smooth sound of this highly desirable unit right into any VST or AU-compatible DAW. 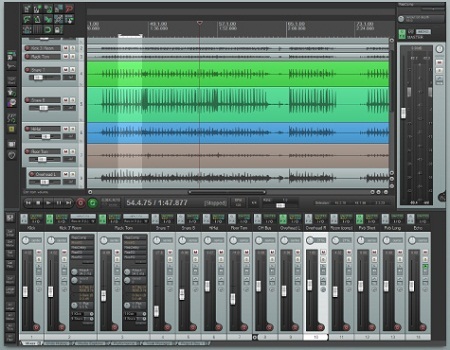 Trash 2 is primed for a powerful new era of audio mangling, distortion, and transformation. Quickly recreate your favorite classic distortion with hundreds of presets, or pioneer a completely new distortion with a customizable Waveshaper. Reenergize and inspire any track or instrument with fresh and exciting tones and character, from warm vintage to gritty experimental, using powerful Convolve, Filter, Dynamics, and Delay modules. Let sonic mayhem ensue. 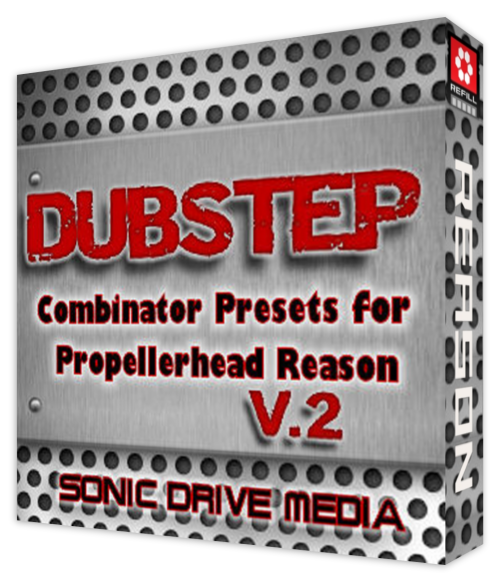 'Dubstep Combinator Presets/Patches' for Propellerhead Reason V2 is complete SoundSet that contains 32 Ultra-Heavy, Deep, Dark, Nasty Basses, Wobbles and SubBass' Dubstep Presets and Patches.Bring your Dubstep Tracks to the next level with the most up-to-the-minute throbbing Bass-Heavy sounds around.This awesome pack includes 32 Ultra-Heavy Dubstep Presets for Combinator by Propellerhead Reason, with Deep, Dark, Dirty, Nasty Basses, Wobbles and SubBass patches. Raise your output to the level of the biggest names in Dubstep, including Datsik, Skrillex, Excision, Doctor P, High Rankin, and more. 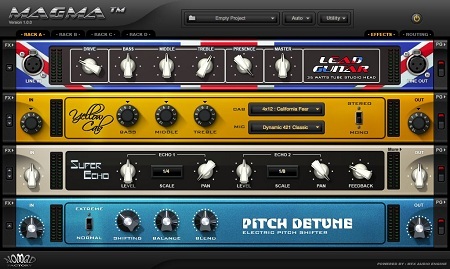 'Dubstep Combinator Presets for Reason' for Propellerhead Reason brings you 30 Ultra-Heavy presets, all programmed and ready for easy manipulation, making full use of the Combinator's 4 Macro controls and Propellerhead Reason's powerful synths, including Thor and Malstrom.This dark and heavy preset pack includes 30 deep, dark, nasty basses, wobbles and sub-bass patches. 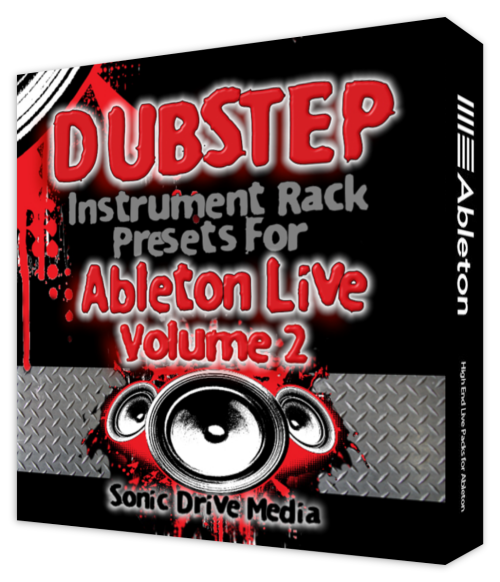 'Dubstep Ableton Live Instrument Presets Vol 2' contains 31 ultra-heavy Dubstep patches which utilize the Operator and Analog synths in Ableton Live Suite. Crush speakers and melt subs with these colossal and brutal sounds.This pack is full of heavy, nasty, gritty, dirty Dubstep presets/patches for Ableton Live. Bring your Dubstep tracks to the next level with the most up-to-the-minute throbbing bass sounds around. Samples To Pro presents Progressive House One, a must have collection of complete compositions, with Loops, presets and MIDI for House, Progressive House, Electro House & more! 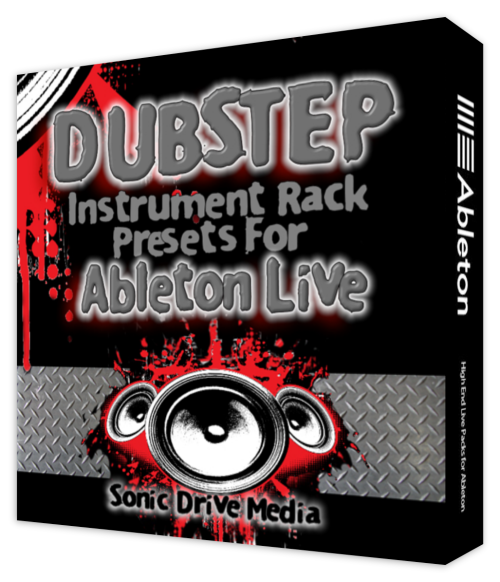 'Dubstep Instrument Rack Presets for Ableton Live ' rises to the next level with the Heaviest, Hardest Hittin, Dubstep Wobble Bass Presets. 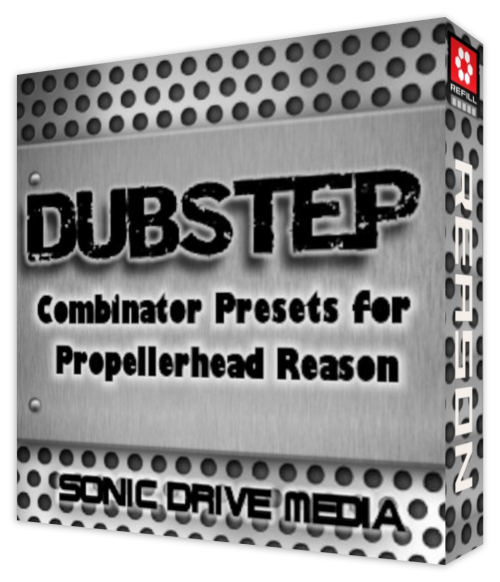 Sonic Destruction is yours when you harness the thundering sounds of Sonic Drive Media's full tilt Presets for Ableton.